Thanks to the generosity of the Michael Marks Charitable Trust, the Hellenic Foundation, and an anonymous donor, the Centre for Hellenic Studies is pleased to announce a studentship in the field of Byzantine Studies, tenable in any department of the Faculty of Arts & Humanities at King’s College London for up to 2 years from 1 October 2015. The studentship will take the form of remission of tuition fees for a PhD student up to a maximum of £4,500 per annum. Renewal for a second year is conditional on satisfactory progress throughout year 1.The studentship is open to any student who has been offered a place on a PhD programme at King’s College London in Byzantine studies or a closely related field, or who is already enrolled on such a programme. rod.beaton@kcl.ac.uk and copied to chs@kcl.ac.uk. 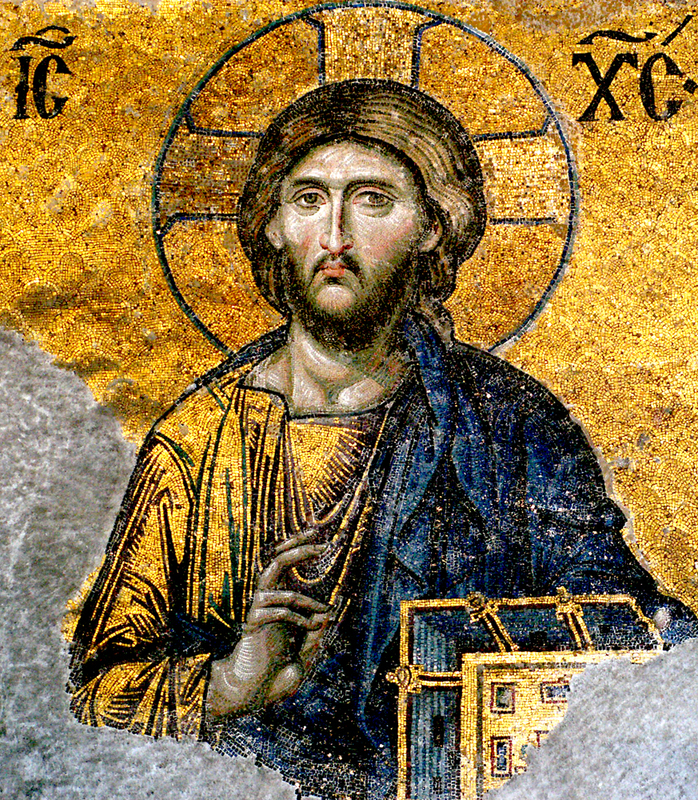 This entry was posted in Funding and scholarships and tagged Byzantine Art, Byzantine Studies, Kings College London on December 12, 2014 by James Alexander Cameron.